By a vote of 4-0, the Community Planning and Development Commission (CPDC) approved a minor Planned Unit Development amendment for building 52, on White Oaks Lane on January 14. The foundation for the building, a part of the 45-acre Johnson Woods development, had been poured in the wrong location according to the prior approved plans for the site. 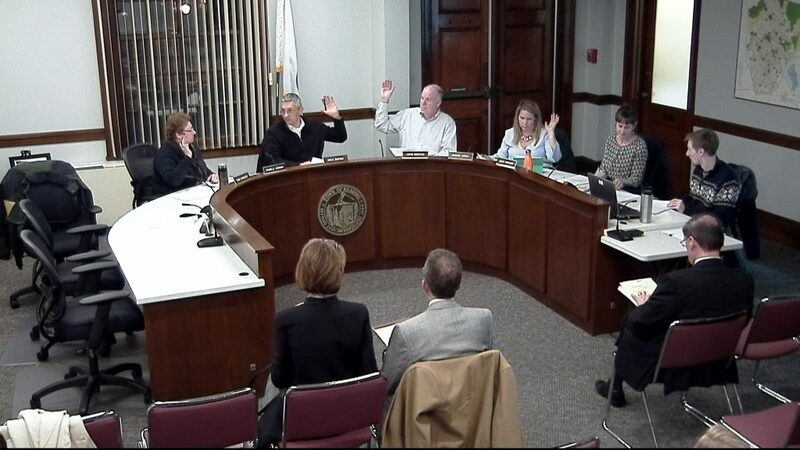 The amendment contained several conditions, including the withholding of a certificate of occupancy for the building until an issue concerning a promised and paid for a garage for 162 Johnson Woods Drive is resolved. CPDC by a vote of 5-0 endorsed definitive subdivision plans for 40 Grove Street. 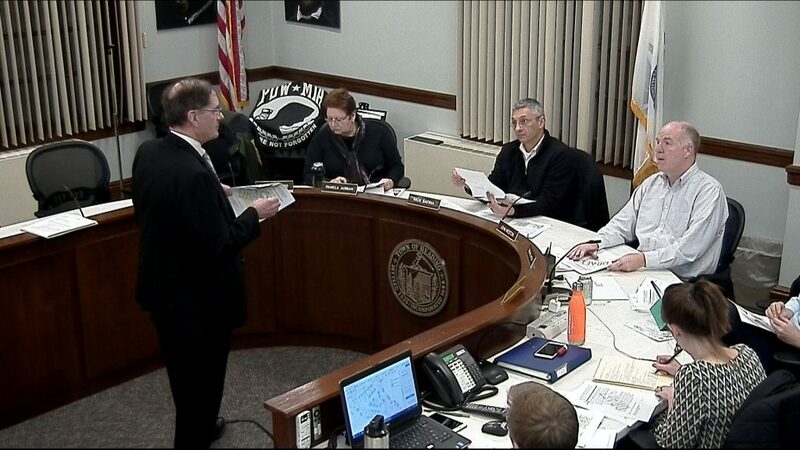 It also discussed possible zoning bylaw amendments to be presented to November town meeting. Included in these potential changes are a fix to the lot shape definition to accommodate cul-de-sacs, changing a footnote regarding the redevelopment of single-family homes into two-family homes in the table of uses that could potentially create issues for the town, and amending Business A zoning to potentially encourage residential uses, especially on South Main Street. A sign application for 587 Main Street and a continued site plan review for the redevelopment of 258-262 Main Street were continued to February 11. The CPDC adjourned at 11:00 pm.